The Cyclades are made up of a group of islands in the Aegean Sea that are all clustered around the sacred island of Delos. We all know in Greece there are cats everywhere but did you know that the native Greek breed of cat or the ‘Aegean cat’ actually originated in this area. Without a doubt, this is the windiest area in Greece to sail during the height of summer, July/August and also the beginning of September. This area is very open to the meltimi, which can blow a force 6 and above during the summer. We would only recommend this sailing ground to very experienced sailors, or if you were looking out of season in May or October. 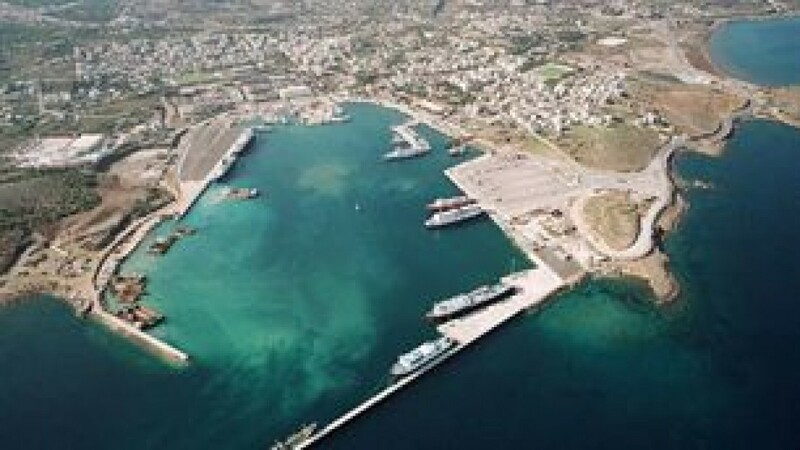 After you have arrived in Lavrion and done your check in with the local charter company you can enjoy your first evening in Lavrion. From here why not spend your first day on a short 5 mile sail to Kea. 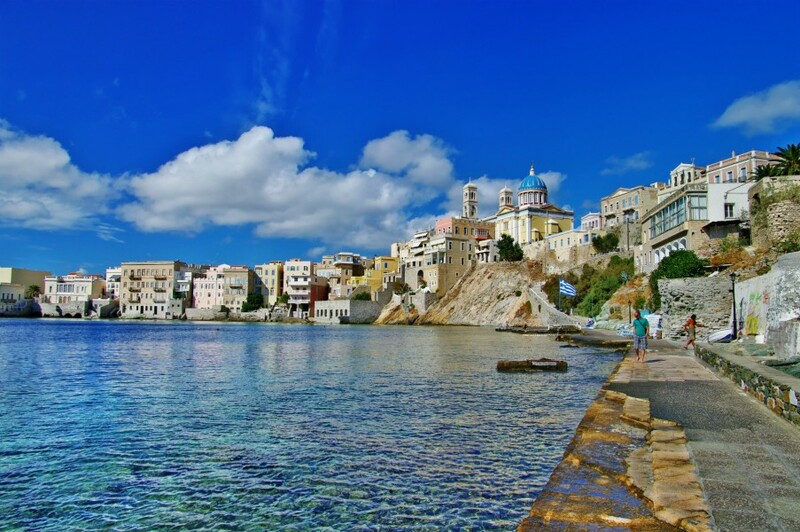 Kea is one of the largest islands in the Cyclades archipelago; home to stunning beaches, clear waters and traditional Greek villages. If you're a keen walker, then you're in luck as Kea is a walker's paradise. 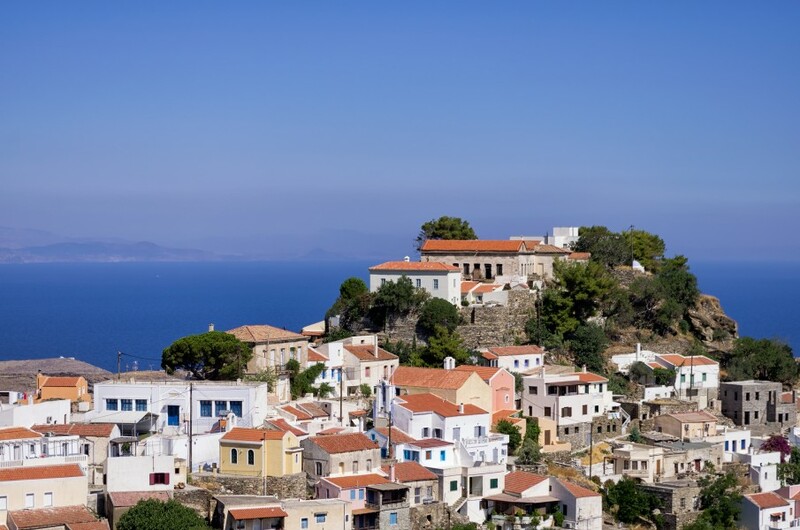 Explore a myriad of ancient paths throughout the island, which lead you through olive, fruit and oak trees so you can marvel just how lovely Kea is. Head South from Kea for the next few days where you will come across some gorgeous islands to moor in for the evenings. 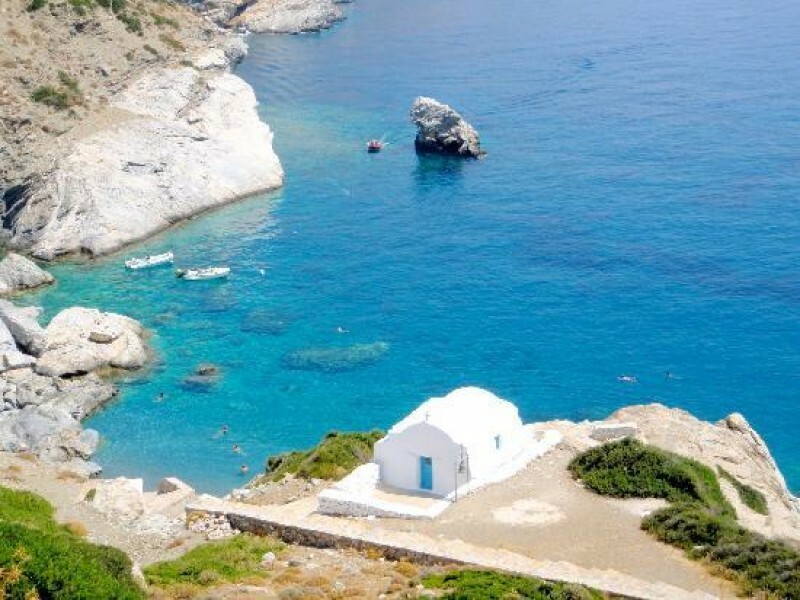 Kithnos, Serifos, Sifnos and Irakleia are perfect places to visit for some relaxation with stunning beaches and lovely secluded bays. You will find traditional Greek tavernas amongst little bars with gorgeous views, perfect for an afternoon drink as the hot sun goes down. Short hop sailing is common in the Cyclades but you will find some spots where you may be doing over 10 miles at a time. This is a great time to get those sails up and enjoy some exciting sailing. 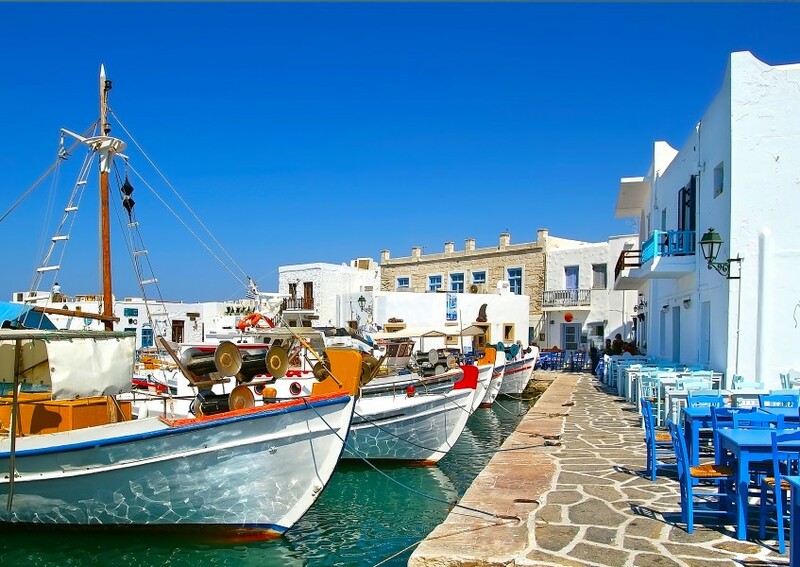 Head to Armorgos, Naxos, Paros and Syros, the more Northern islands in the Cyclades. 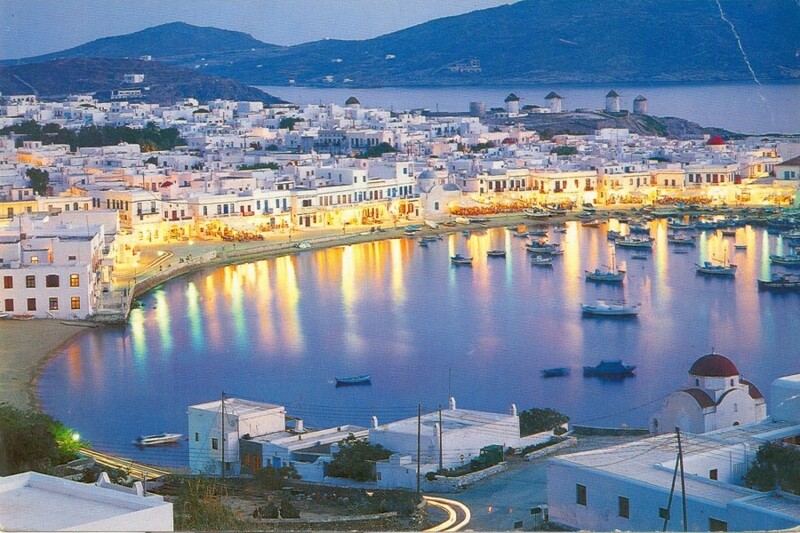 Naxos, the largest island in the Cyclades is located in the centre between Paros and Mykonos. 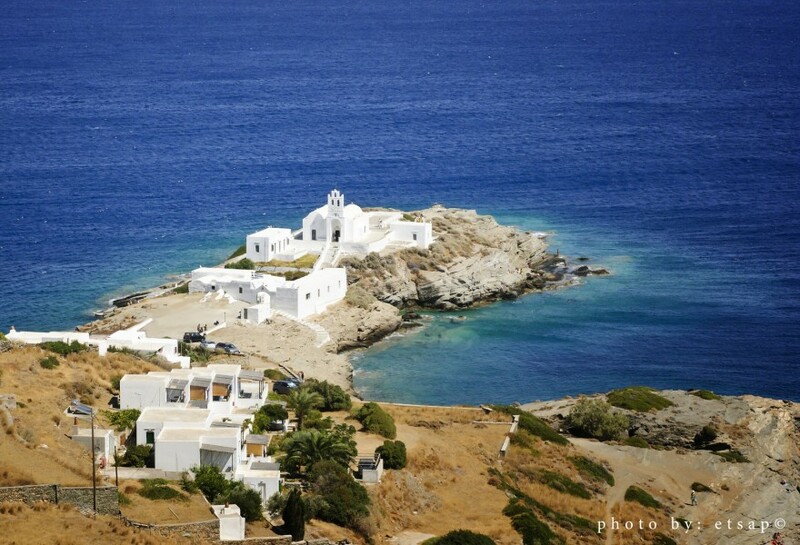 According to Greek mythology this was the nuptial isle of the god Dionysus, god of wine. Which sounds like a great spot for us if that is anything to go by. 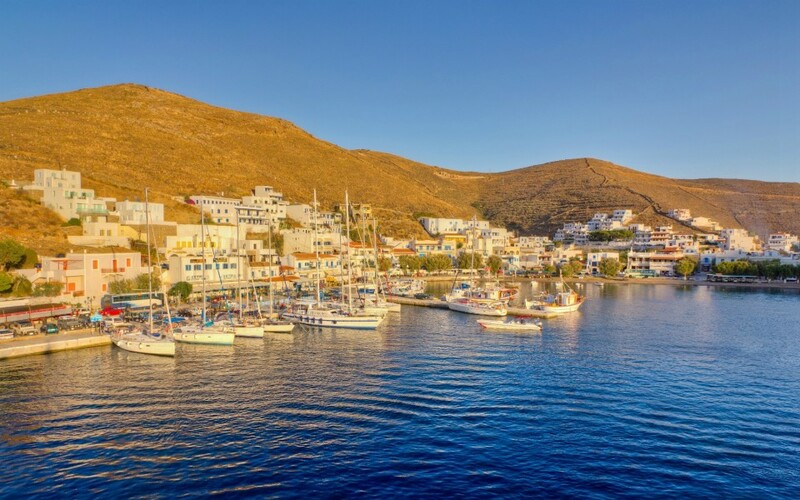 As you head back to Lavrion with your last couple of days it's a great opportunity to explore a different port in Kithnos. We recommend visiting Loutra or Mericha depending on where you went the first time. Get back to Lavrion with plenty of time to enjoy your final night before checking out early the next morning.